Simmakers specialists are eager to assist you in creating software solutions related to CAD/CAM/CAE applying all highly professional competence and best practices in mathematical modeling, numerical methods, computer graphics, GPU’s, HPC’s and data processing. 2D systems that provide the full access to the drawing process. Generating 3D representation from 2D models. Numeric control based on 2D models. 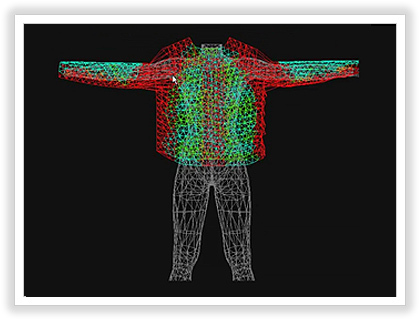 Numeric control based on 3D models. 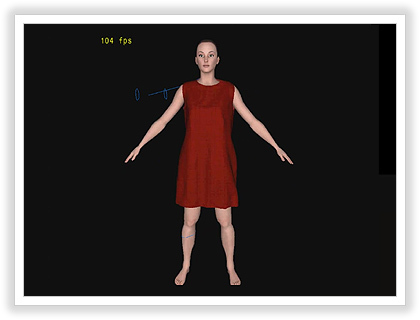 We offer software developent based on Simmakers CAE Platform. 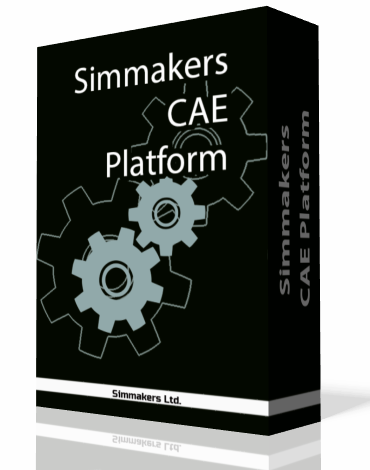 Reduce your software development time with Simmakers CAE Platform! 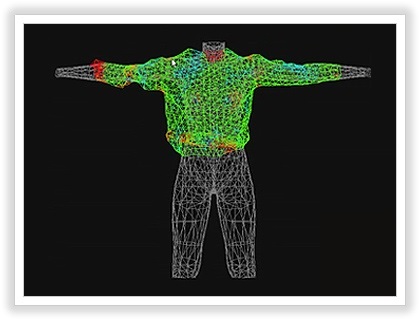 Q: What is simulation CAD? 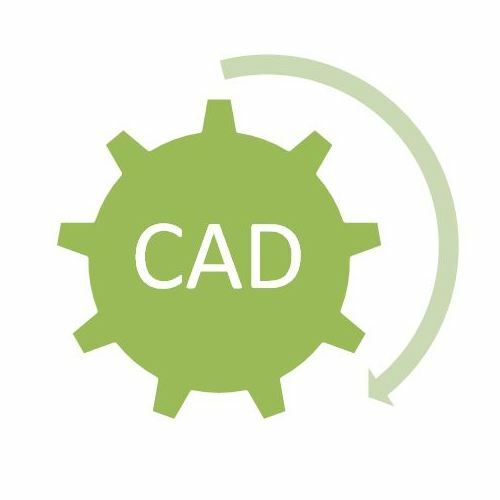 A: CAD (computer-aided design) software is used by architects, engineers, drafters, artists, and others to create precision drawings or technical illustrations. CAD software can be used to create two-dimensional (2D) drawings or three-dimensional (3D) models. CAD is an important industrial art extensively used in many applications, including automotive, shipbuilding, and aerospace industries, industrial and architectural design, prosthetics, and many more. A: CAE (computer-aided engineering) is a broad term used by the electronic design automation (EDA) industry for the use of computers to design, analyze, and manufacture products and processes. 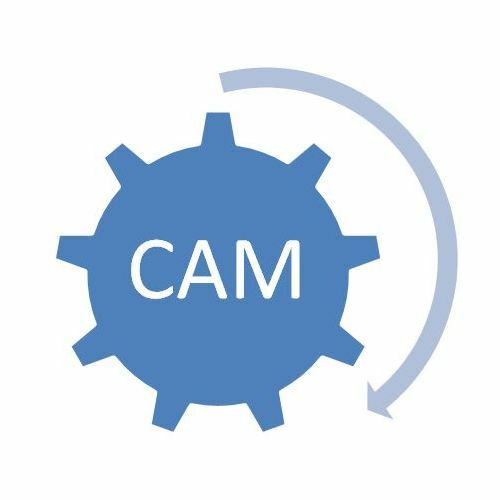 A: CAM (computer-aided manufacturing) is a type of computer application that helps automate a factory. CAM may also refer to the use of a computer to assist in all operations of a manufacturing plant, including planning, management, transportation and storage.